In the opposite direction from the beginning of the ancient "Logenstrasse" in an area far from the urban center of the old colony Dona Francisca, a Swiss man intended to transform into reality the immigrant dream of crossing unknown oceans and forests and trying his luck in new settlements. Of given name Storrer, he acquired many lands in that locale, still uninhabited. 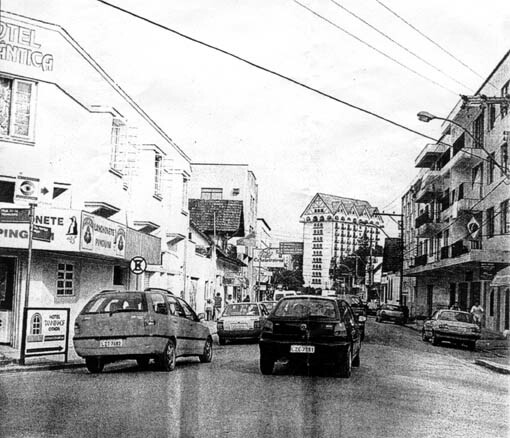 It did not take long for the trail that led to the land to be known as "Storrerstrasse," Storrer's Street, which, in the first half of the twentieth century, became known as Imaruhy Street and is today called Henrique Meyer Street. But who was this immigrant who came to inhabit these lands? The oldest of records indicate that three members of the Storrer family left Siblingen, in the canton of Schaffhausen in Switzerland, in the mid-nineteenth century, with Brazil as their destination and they reached the colony of Dona Francisca which was in the process of being founded by the Colonizing Company of Hamburg. Their names were Gottlieb, Georg, and Conrad Storrer. It is neither known precisely what their relationship was nor which one gave their name to the actual Henrique Meyer Street. They were, nevertheless, natives of the same region and left Switzerland motivated by the financial crisis that was plaguing that area in the decades of the 40s and 50s of the previous century. It is most likely that Conrad was the first to live on Henrique Meyer Street since Gottlieb followed the path already established by many Swiss of the time, following the "Mittelweg", the present-day 15 of November Street and settling down on the "Guigenstrasse", the present-day Colon Street, in the neighborhood of Gloria. Georg already lived on "Peterstrasse", the path that eventually became the end of the Principe Street, and which today is known as Ministro Calogeras Street. A farmer, Conrad was born in the canton of Schaffhausen, on the 17th of August in 1811 and died in Joinville, with 69 years of age, in 1880. He arrived in the company of three children (still young) in 1852, on board the Florentin. But sadness was already in his future. Not able to resist the hardships of the voyage, his first wife died on the journey. Later, already in the new lands, he remarried twice and came to have more children. Like the other trails opened by pioneers to allow use of the new lands, the "Storrerstrasse" incorporated itself, little by little, with the colony, and, gradually, served as an access to the lots of the new inhabitants that had moved to the region. 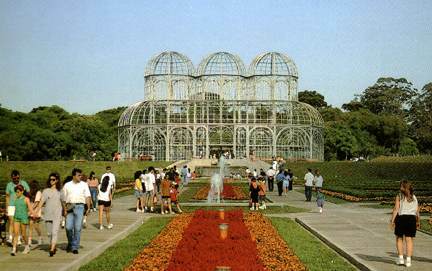 Until the middle of the twentieth century, meanwhile, it remained a small trail, situated between the 15 of November and 9 of March Streets. NOTES about this newspaper article. 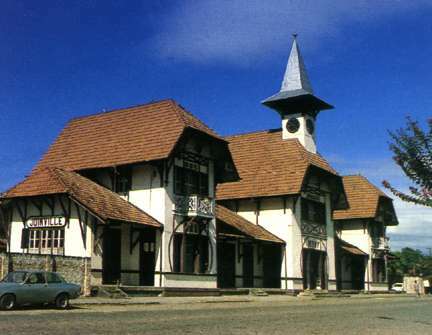 Dona Francisca is now Joinville, Santa Catarina state. 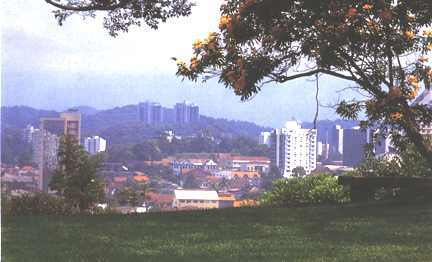 Most of the current Storrers live in Curitiba, Paraná state. This is southern-most Brasil. Conrad was born in Siblingen 17 Aug 1811, son of Hans Melchior Storrer and Elisabeth Müller, and his second wife, who went to Brazil was an Elisabeth Müller of Löhningen (we do not know the relationship between the two Elisabeths). We have five children listed for this marriage. Sons Conrad and Daniel went to Brazil, and possibly the second child, Ursula. Peter Paulus was born but two years before they left Switzerland, and we have no information on his death date or place. There seems to be no information on another son, Jacob. The lines of both sons, Conrad and Daniel, are present today in Brazil. Daniel's living descendants number about sixty. A descendant of Daniel, João, came with his wife Geane, to the worldwide Storrer reunion in Siblingen, Switzerland. Gottlieb Storrer was born in Siblingen 15 Nov 1822, son of Johann Balthasar Storrer born in 1799 and Elisabeth Äbi, both of Siblingen. Georg Storrer may be the Georg born in Siblingen 3 Oct 1811, who married Barbara Schüehelin of Beggingen. If so, he is the son of Conrad Storrer born in 1782 and Anna Wäckerlin, both of Siblingen. 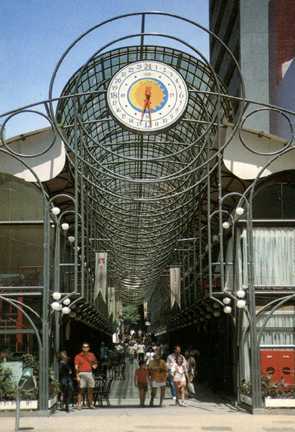 In a US NEWS & WORLD REPORT article in the 8 June 1998 issue, Curitiba, 2 hours down the coast from Sao Paolo, was described as one of six "Cities that Work." A major share of the credit for this goes to former mayor Jaime Lerner, governor of Paraná state (when the article was written), and a mass transportation system that works. A "surface subway" with "loading tubes" helps buses load even in rush hour in less than 30 seconds. 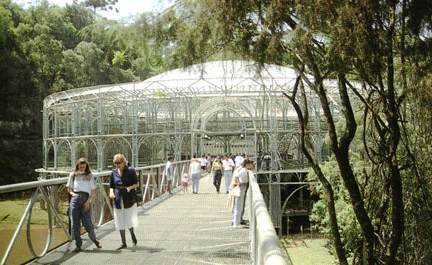 There are Storrers from Siblingen, Switzerland, in Curitiba, Joinville and elsewhere in southern Brazil. There are Storrers from Ertingen, Germany, in Paraguay and Argentina. The entire contents of this web site are copyright © MMII William Allin Storrer.